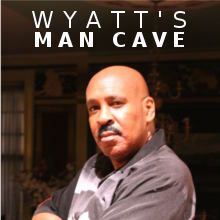 Wyatt O’Brian Evans is CEO and President of Nair’Bo Universal, a publishing and production house based in the metropolitan Washington area. 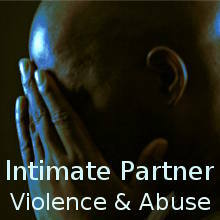 Founded in 2010, the company publishes the popular and groundbreaking “Nothing Can Tear Us Apart” series (gay/ethnic). Nair’Bo Universal has released “FRENZY!”,the thrilling, provocative and mind-bending/blowing sequel to “RAGE!” “FRENZY!” follows the continuing saga of Wesley and Antonio, two openly gay, masculine, men of color (African-American, Latino) who must confront daunting and challenging obstacles and struggles that threaten to rip apart their monogamous relationship! And thrown in the mix is a duplicitous, devious and deadly individual who has a MAJOR axe to grind and score to settle with Wesley. And, be prepared for other major twists and turns to the continuing saga of Wesley and Antonio. 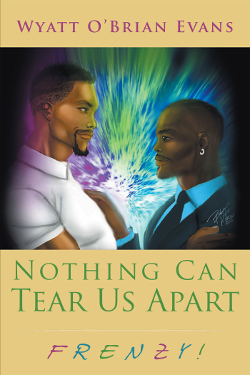 The “Nothing Can Tear Us Apart” series shines a bright light on relevant issues impacting the LGBTQ community, including intimate partner violence/abuse, tensions between Blacks and Latinos, and the “down-low.” Be you male, female, gay, lesbian, straight, bisexual, or/and transgendered, you can relate to Wesley and Antonio because these are two persons fighting against the odds to preserve and nurture their profound and unique love and bond. Their story resonates with both LGBTQ and heterosexual audiences. The next year will be an extraordinarily productive and exciting time for Nair’Bo Universal! 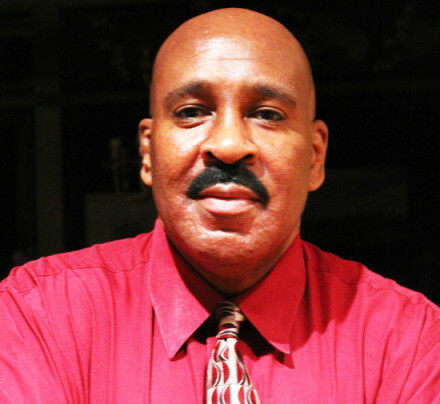 Beginning in the spring, the company will produce national seminars and workshops on Intimate Partner Violence/Abuse (domestic violence/abuse), and a “Nothing Can Tear Us Apart” book tour. And, The Wyatt O’Brian Evans Show returns with a bang in 2017! The next year will be an extraordinarily productive and exciting time for Nair’Bo Universal! Also in 2017, Nair’Bo will release Wyatt’s self-help/motivational tome for the Gay/SGL (same gender loving) Man. And, Nair’Bo Universal will develop and produce other exciting projects and talented artists.